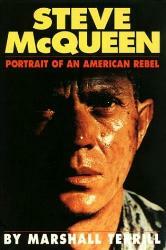 "Steve McQueen, Portrait of an American rebel" is a well-known biography by Marshall Terrill. It has recently been updated. 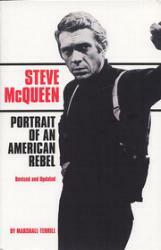 Read an interview with the writer on SteveMcQueenonline.com. Dutch fan Remco Admiraal sent me a pdf-scan of the TTI-pages in this book. Thanks Remco !